eFishery is the internet of things (IoT) company for fish and shrimp farming, building a smart feeding solution to help farmers make informed decisions about their aquaculture ponds. Their technology senses the fish’s appetite by monitoring their vibrations as they correlate with levels of hunger. This allows eFishery to help farmers feed their fish automatically, in a timely manner, with the accurate dosage of feed. With internet-connected technology, farmers can manage their ponds remotely from a simple smart phone. eFishery’s farmers can increase the frequency of feeding up to dozens of times per day to an optimal level without overfeeding. The data can also predict how much fish the farmers will harvest and sell, allowing them to connect with buyers before arriving to market. Ultimately, eFishery's technology can increase yields by up to 35% and double net profit, helping hundreds of millions of farmers globally at the bottom of the pyramid, while tackling the global challenge of food security. 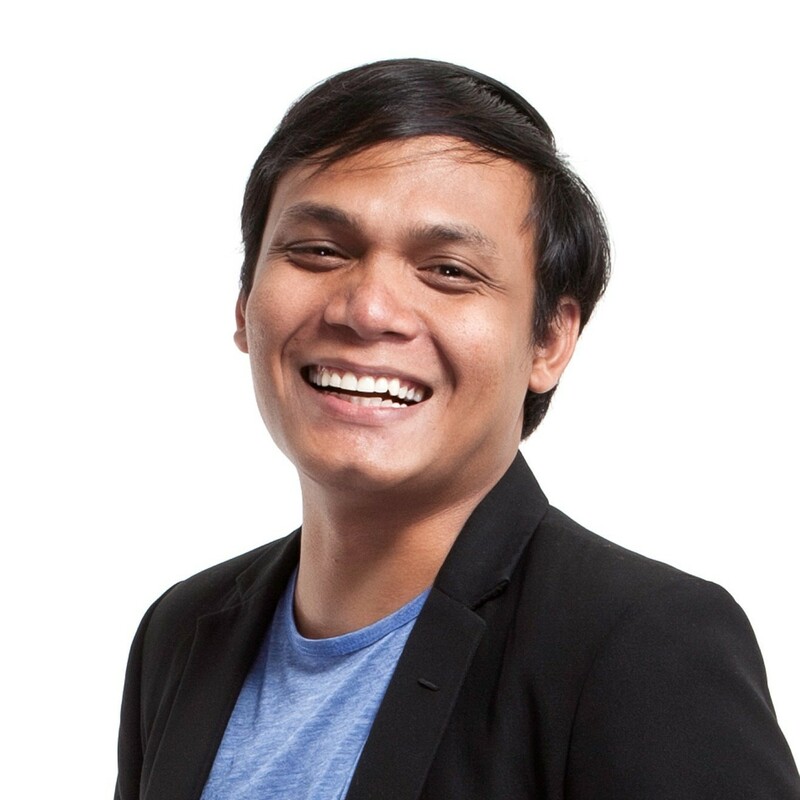 Gibran Huzaifah (Co-founder & CEO at eFishery) has been an Unreasonable Fellow since June 2018 after participating in Unreasonable Impact Asia Pacific 2018. Follow eFishery on social media below or check for open jobs on their careers page.